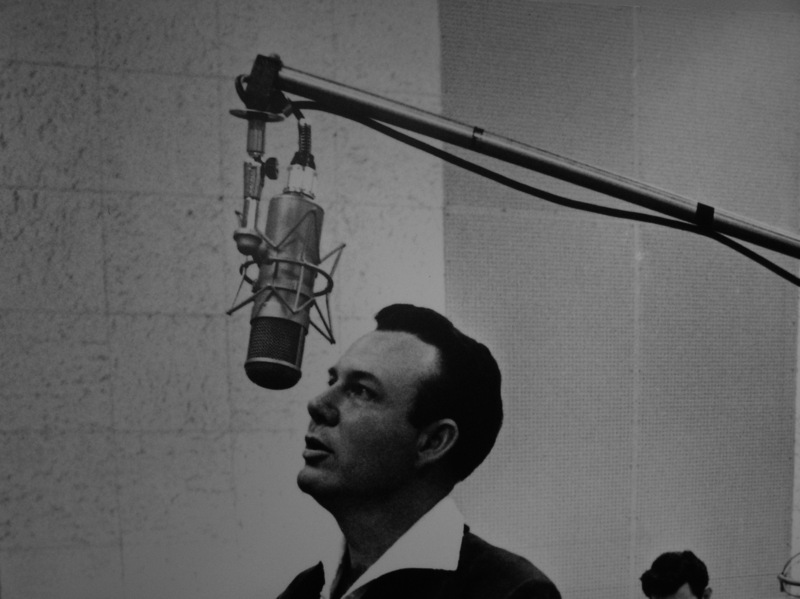 Gentleman Jim Reeves had 51 top ten hits in a career cut short when a small plane he was piloting crashed in 1964. For your next Morbid Trivia Night: He was taught by the same man who taught Randy Hughes, Patsy Cline’s pilot, who of course had met the same fate a year earlier. But Reeves’ records kept on coming. RCA Victor continued releasing unpublished songs, mixed with previously released tracks, and people kept buying them. Of those 51 top ten hits we mentioned, 19 came posthumously. And there was a Jim Reeves single on the charts every year from 1970 to 1984, nearly 2 decades after his death.